Dancer by night and Instructor by day, Hannah has been a lover of all things dance & fitness from the moment she could walk! 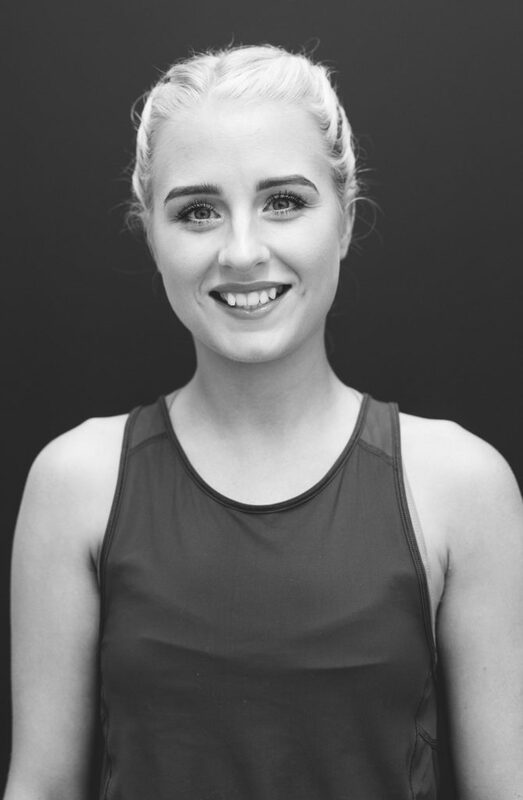 Born and raised in Perth, Hannah has performed and practised multiple styles of dance, particularly jazz, contemporary, ballet & tap. Hannah completed her Bachelor of contemporary Art & Fashion in 2012 and opened her own retail business later that year. After closing her business, Hannah began performing part time and was reminded how important movement, health & fitness was to her. Hannah completed her Xtend Barre certification in 2016, as well as her professional Matwork & Reformer Instruction with Pilates Training Institute in 2018. She continues to learn about the body and loves finding new ways to move and feel good. In her ‘spare time’, Hannah also works as a makeup artist and performer. From planks to lunges, Hannah loves to challenge and work up a sweat with her clients. Don’t let that smile fool you!